THE Freqs are coming out! This Sunday sees acid house pioneer Mr.C broadcast the very first instalment of the Freq Sessions on facebook. Freq Sessions will be monthly with each one offering something unique. There may be a live studio performance, a house party, a club or festival gig or something different altogether but one thing is for sure, when it comes to Superfreq, the music will be amazing. 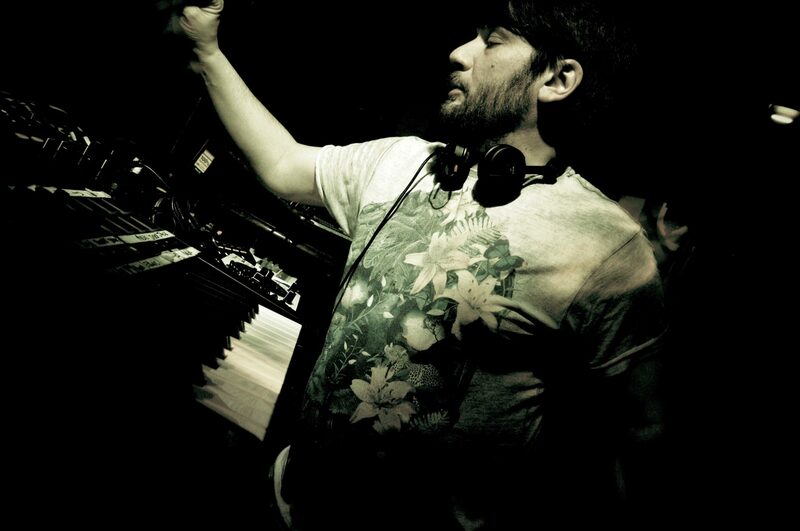 For the first instalment Mr.C has asked one the UKs most exciting talents and recent Superfreq label signing Saytek. The Cubism boss will be performing live from the Superfreq page from 6-8pm UK time this Sunday accompanied by chat on the performance from the Freqs who will no doubt be out in force! 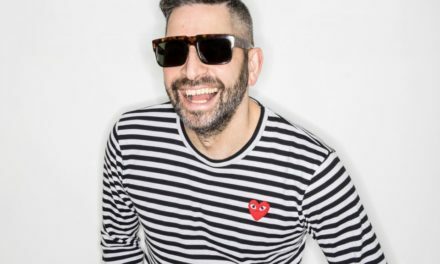 We caught up with Mr.C to find out more about the Freq Sessions and also his recently released and acclaimed Incidents album. You recently released your album Incidents, are you happy with how it is being received? Yes I’m delighted. The reviews have been excellent and lots of media have come on board for some great features. DJ reactions have been great and my fan reactions have been excellent. They’re the most important people. Last time we heard from you we spoke about your ReVolt project with an album in progress. How is this going? I’m still writing for this project but these songs may eventually turn out to be Mr.C songs. I’m so not sure yet as I’ve also had thoughts about putting ReVolt together as a full band. I’ll know more in the not to distant future. 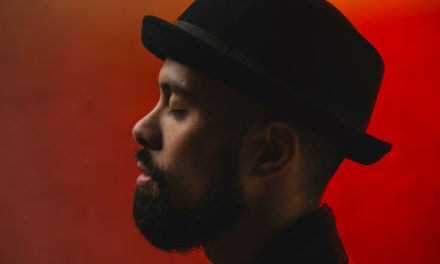 Many people digest an artist album differently today, picking and choosing tracks they like rather than listening to an album as the artist intended. Does that bother you as an artist when crafting the music for a long player? Is it something you are mindful of? Some artists I’ve spoken to have been driven to releasing more singles rather than invest so much time into an album. There’s something very special about making an album. I find it way more creative than releasing dance music EPs as you can really take the music into different directions. I believe there are many people who want to listen to a whole album as the journey it is intended to be. I know there’s dance music fans that will only buy the faster dance tracks but I also believe there’s people who like slower tunes for listening that will buy the slower tracks or the whole album to listen to as the journey it is intended to be. There are also 3 dance singles from the EP that are more DJ friendly so that side of my audience are being well catered for too. I doesn’t bother me if people only want to listen to specific tracks, to each their own. It’s great to see you launching Superfreq live sessions next week on Facebook? Can you tell us about this and what we can look forward to? These Freq sessions that we’ll be doing monthly on facebook will be a lot of fun but all very different to each other. We’re kicking off on Sunday with Saytek Live, which will be watching Saytek making and playing live sets from his home studio. This one will be very tech orientated but still great music. Next month’s broadcast will be from my home in LA and feature three one hour house sets from LA Superfreq artists. We’ll invite some LA Freqs in so this session will be more fun and a bit of a party. Each Freq sessions will be different from the last. 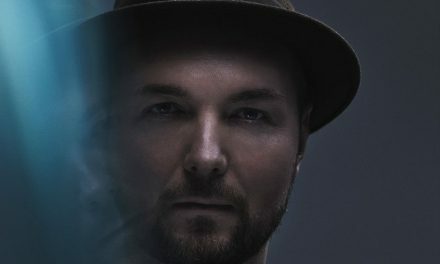 Great to be launching the sessions with Saytek who is a very special talent. You have recently signed a number of tracks to your label from him. Have you been a fan of his music for a long time? 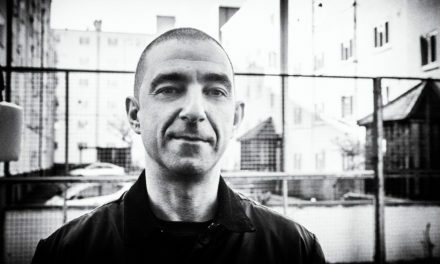 Yes we’ve signed a bunch of Saytek Live tracks for Superfreq, we love his sound. It fits perfectly with the Superfreq label. We’ve been following Saytek’s releases and love what he does so it was very easy to find tracks for Superfreq and to bring him on board as part of our ever growing family. Did you know he used to work as a lighting technician at your club The End? He’s come a long way since those days over coming his demons and choosing growth over destruction to become one of the most exciting live techno acts coming out of the uk. Yes I know Joseph used to be a lighting technician at The End. It’s so good to see him making such great music and making a real go of it as an artist. I can only see Saytek growing further over the coming years and I’m delighted that Superfreq can be a part of that growth. I understand you have plans for him to perform at one of your Superfreq parties in the near future? Yes I’m working on locking down the venue for a London show for the autumn that I want Saytek to play at. I’d like to get him on board for other Superfreq shows around the world, which I’m sure will be happening in the not to distant future. How was the recent RIP Clink Street re-union party? Tell us how it went down? RIP wasn’t really a reunion, but more of a rebirth. The party was excellent and the music was solid music of both old music and new music. The older crowd loved the new music that still carries the authentic vibe of the first generation House, Acid and Techno and the younger crowd loved the 80s stuff. To be fair our DJs always went for the more underground sounds from the 80s and 90s, which is pretty timeless so it was easy for the younger crowd to get as they’re into underground music. Celebrating the golden years of Acid House has been really well received by the younger generations who only heard of the legends. You have been at the forefront of this being one of the pioneers. It must be satisfying all these years later to see the music working its magic on a new generation at nights such as RIP and Dance 88/89 at Sankeys Ibiza? Yes it is good to see this resurgence of retro Acid House and Techno and see the youngsters enjoying it. As I said the more underground tunes from yesteryear work very well with the newer sounds so I’m expecting to see DJs generally throwing more older tunes into the mix. It’s nice that the youngsters are showing interest in the older stuff too as it will build their knowledge of where our scene came from, which can only be a good thing. I’m playing at Sankeys on the 2nd August for Dance 88/89. I also have booking for the Moondance Festival in London on 6th August, Clockwork Orange in London on the 16th September and the Acid House experience in London on the 14th October. All of these are specifically retro sets. Will Acid House ever die? Acid House will continue to evolve. It will have it’s quieter moments but like over the last three decades, it’ll never go away. 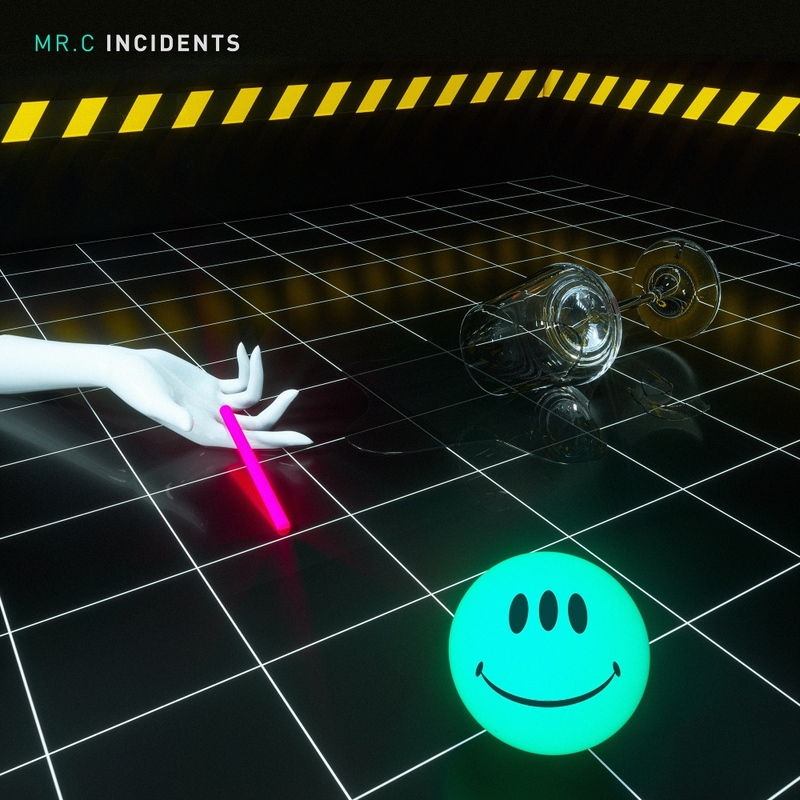 Mr.C – Incidents is out now on Superfreq. 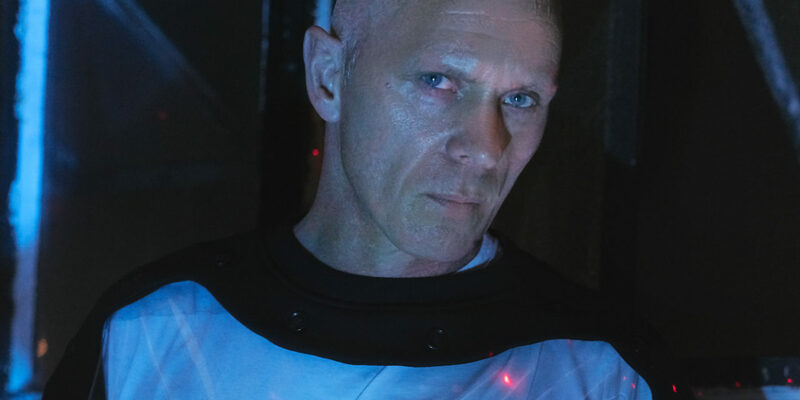 For more information on Freq Sessions and the first instalment with Saytek on Sunday 23rd July head here.